Osteopathy treats pain and discomfort by restoring balance to the body as a whole system. When the body is able to move freely it has the ability to heal and regulate itself. The Osteopathic Manual Practitioner will consider all aspects of the body when addressing a patient’s concerns: bones (hard tissue), muscles (soft tissue), organ systems, nervous system, and circulatory system. If there is a problem in one area then the entire body will be affected because everything is connected and works together. Osteopathy gently brings the body back into alignment to improve motion and function which then reduces pain and discomfort. The gentle nature of osteopathic treatment allows the body to more readily accept the corrections and maintain long lasting results. This also makes osteopathy safe for people of all ages. Osteopathy treatment for lower back pain is one of the most common reasons men and women visit an Osteopathic Manual Therapist. Osteopathic treatments for neck and shoulder pain focus on realigning your body to allow proper movement and reduce strain. Osteopathy treats painful jaw disorders, providing relief and realignment for natural healing. Tamara is a graduate of the Canadian Academy of Osteopathy with a Master in Practice of Osteopathic Manipulative Sciences, M.OMSc. This is an intense four-year program that studies human anatomy and physiology and how the body functions as one unit. When we are able to see the body as a whole and how each system or area works with the others then we are more likely to find health. Tamara Lobo is a professional member in good standing with the Ontario Osteopathic Association which is recognized and accepted by all extended healthcare insurance providers. Never been to an Osteopath before? Watch this short video to meet Tamara Lobo to learn what you can expect from an osteopathic treatment at Waterloo North Osteopathy. Tamara also explains what types of pains Osteopathy helps to relieve. 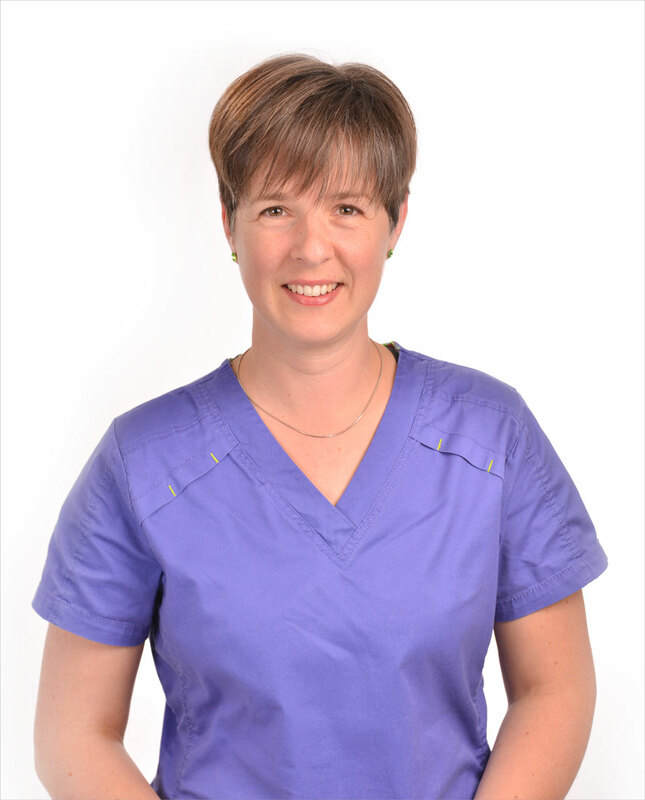 I started osteopathy with Tamara in January of this year. She has helped me immensely and I have seen positive changes in my sciatica, neck and hip discomfort. My whole body thanks you, Tamara. I totally enjoy and look forward to our appointments. Tamara has treated me for a variety of chronic and acute health concerns using osteopathy. She is professional, compassionate, and treats the whole person. Tamara has the unique gift of finding and treating even issues I’ve forgotten to mention, and gently encourages my body to find its way back to proper alignment and health. She does an excellent job of explaining what she is doing and why she is doing it, and I have always left feeling like I have a better sense of how my body works and how I can best maintain the improvements we’ve made. I have never felt as safe and relaxed with a practitioner as I do with Tamara. I highly recommend her services for those looking to make positive changes in their overall health as well as for those coping with ongoing health challenges or acute conditions/pain. I will follow up with you as soon as I can.